The DVBViewer Video Editor is a chargeable enhancement for the DVBViewer Pro. It represents a comfortable and fast loss free solution to edit your video recordings. A smart commercial detection automatically detects all commercials breeaks within no time. These breaks can be either removed by the editor or manual by the user. 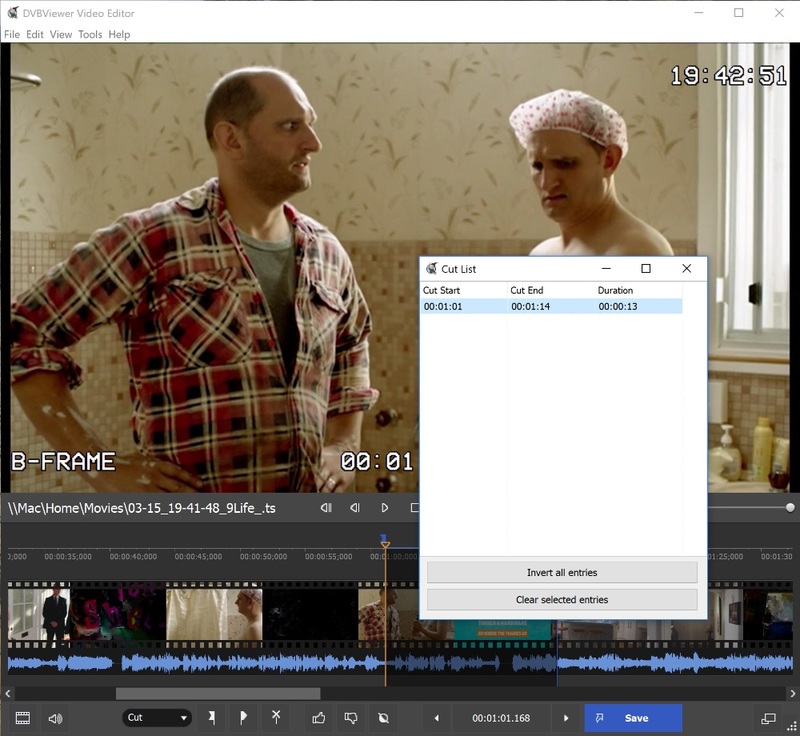 The DVBViewer Video Editor supports all video standards from MPEG-2 and H.264 up to HEVC. Why complicated, if it could be simple? 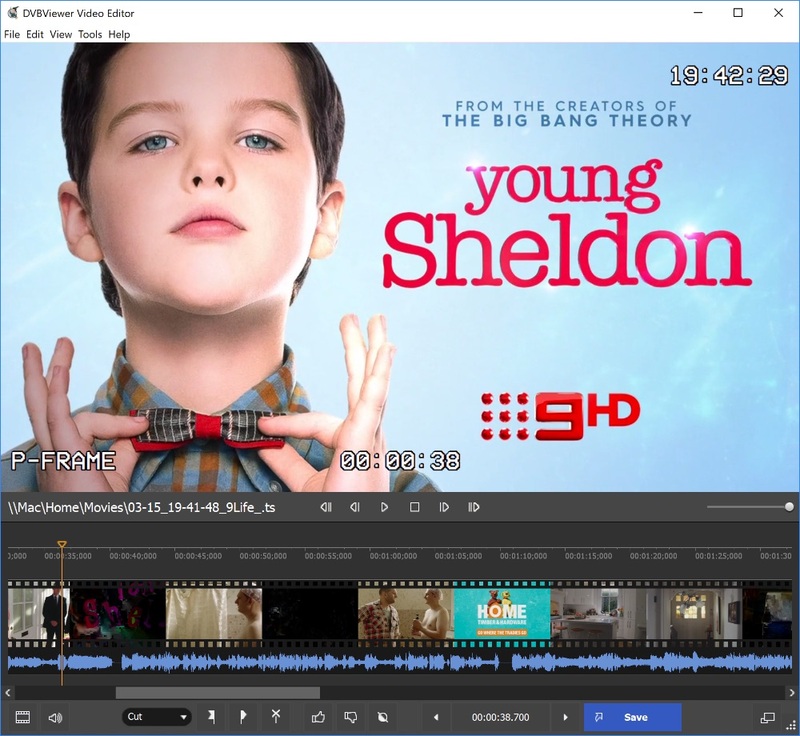 Unlike other video editors the main emphasis of the DVBViewer Video Editor&apos;s is focused on the uncomplicated cutting of recordings. The basic idea from the beginning of the development was to offer excactly what 98% of the users really need. This means to cut recordings without the loss of image or audio quality. In contrast to other video editors all other audio tracks, subtitles and teletext will be kept. This allows visible and hearing impaired users to cut the commercial breaks without renouncing necessary additional information. An essential element here was the development of a thoughtful operation concept, which works even without a mouse or touch pad. 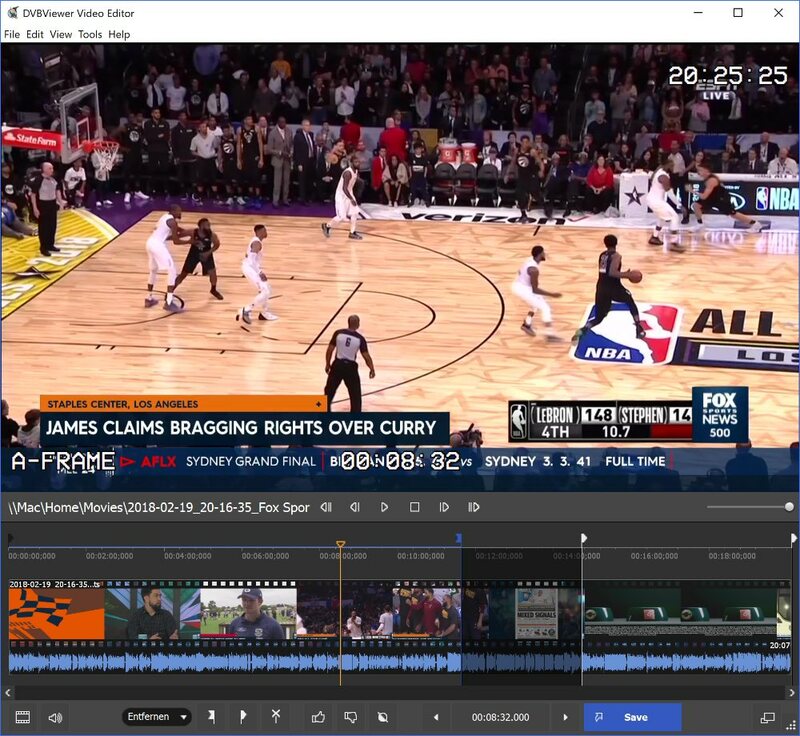 With a seperate tool you can edit your videos completely automated. Loss free editing of all of your recordings. Reencoding and storing in other formats like .MP4 or .MKV. Embedded video playback by the use of a Direct3D output (incl. Shader-Support). Display of the exact broadcast time in order to compare it with program lists. DVBViewer Pro customers can order the DVBViewer Video Editor via the key tool. To do so you just have to press the order button inside the application. Once we received the incoming payment you receive a password in order to unlock the . 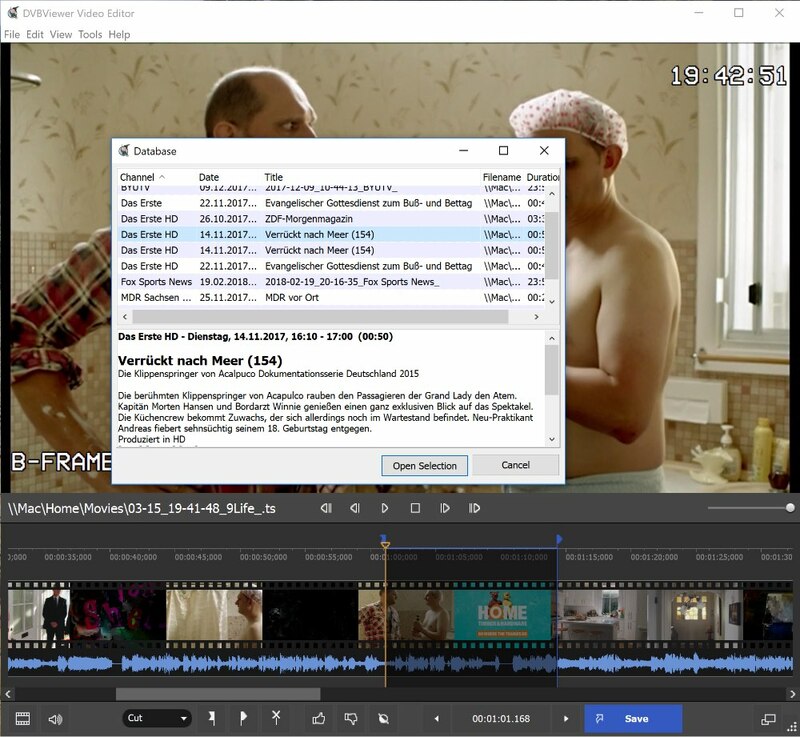 The Demo version is a run time limited version of the DVBViewer Video Editors 32bit. The Demo version is a run time limited version of the DVBViewer Video Editors 64bit.